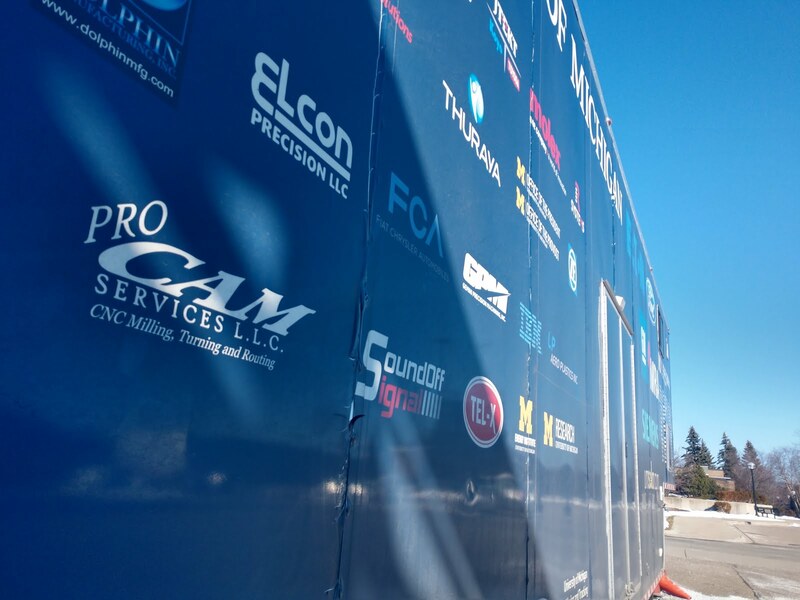 ProCam Services LLC. 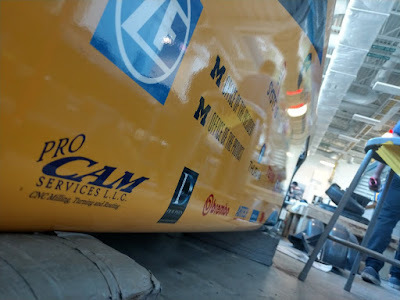 : Pro-Cam Services LLC. 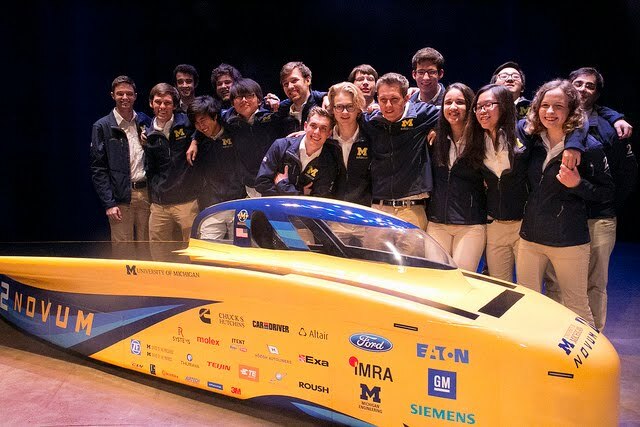 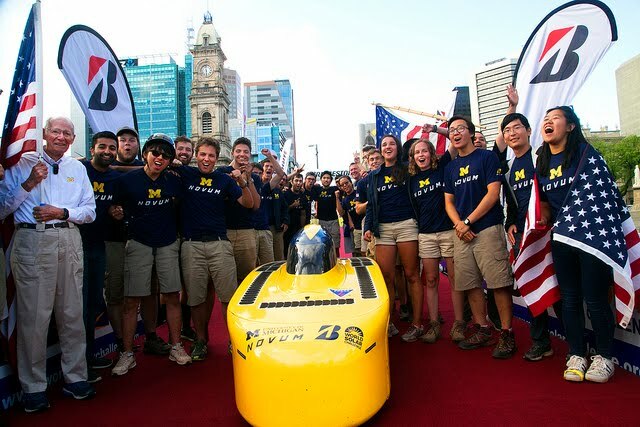 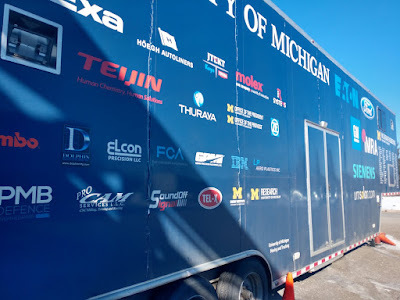 machining components for 9X National Championship University of Michigan Solar Powered Car Team! !